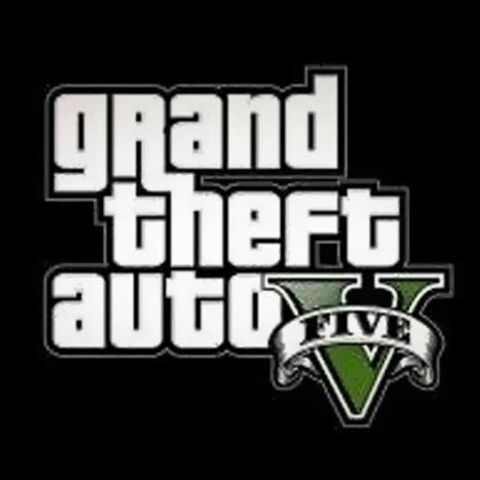 Rockstar Games has released the official trailer for GTA V. The trailer showcases some of the story as well as gameplay elements of the game. GTA V, the seventh main installment of the popular series, will launch for the PS3 and the Xbox 360 on September 17 and the anticipation for the game grows with each passing day. Rockstar Games has now released the "official trailer” for the game and boy-o-boy does it look good. The new trailer is very cinematic in nature and therefore very reminiscent of a movie trailer. From the trailer you get to see key characters interact with each other, some hints at the story plot and a whole lot of action. Since the game lets you don the role of three protagonists, you can expect a complex intertwining story from the game. The three characters that you will be able to play as are Michael, Franklin, and Trevor. In GTA V you will not only get to play as three characters, but switch between them as and when you like. You will also have access to a large arsenal of weapons, vehicles and customization options for your characters. The GTA franchise has given gamers a free open world to run through. GTA one and GTA 2 had a top down view but it was with GTA III that the gameplay went into third person action mode set in an open world. The game also gave players the freedom to do pretty much all you want. You can enjoy the official trailer of GTA V below. it would be launched in the upcoming year. Which is better: GTA V(5) or GTA IV (4)? WHEN IS GTA V LAUNCHING IN INDIA FOR PC ?